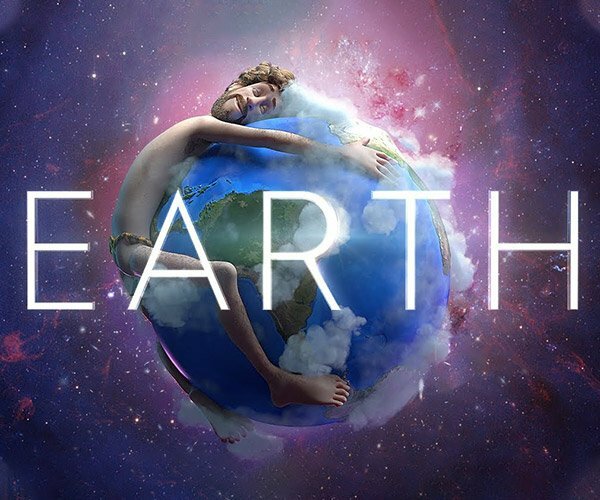 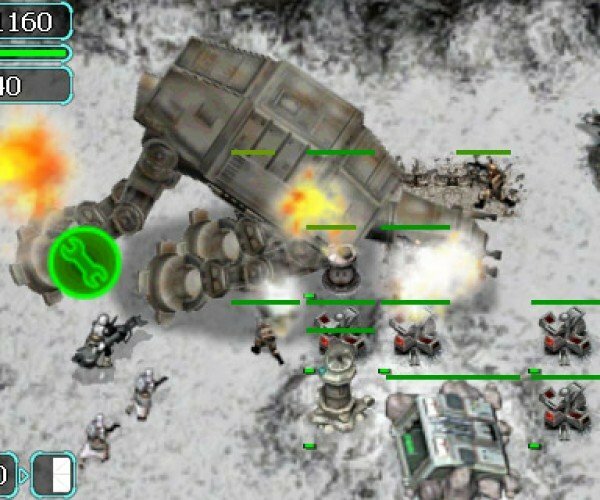 The guys at FluffyLogic tipped me off to a new iPhone game they’ve been working on for THQ and LucasArts. 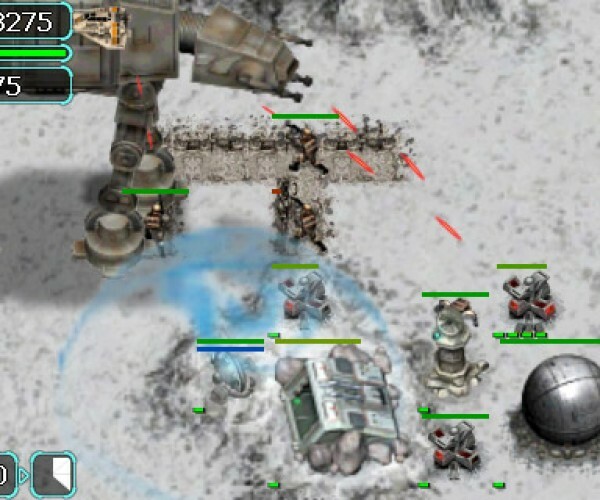 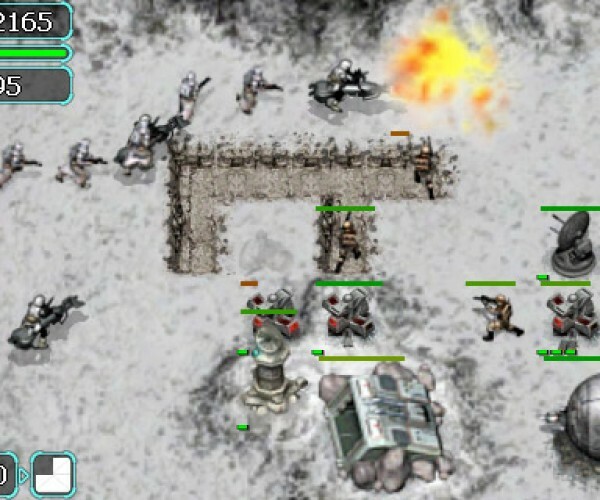 The Battle for Hoth is a strategy game which takes the basic mechanics of a Tower Defense game and applies it to the Empire Strikes Back universe. 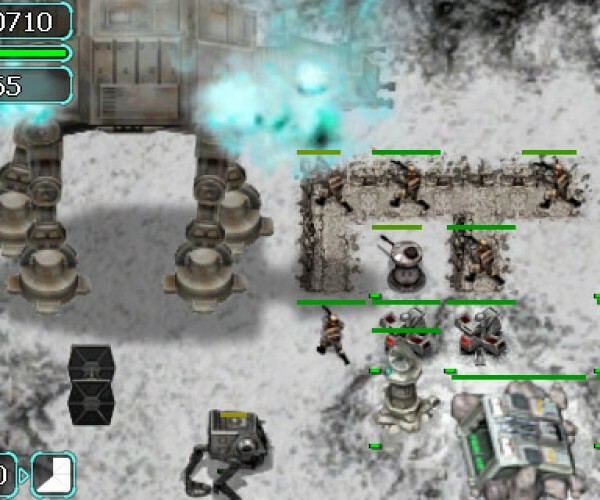 The game takes place during the epic battle on the ice planet, and includes 15 levels and two gameplay modes, “classic” and “fortress” modes. 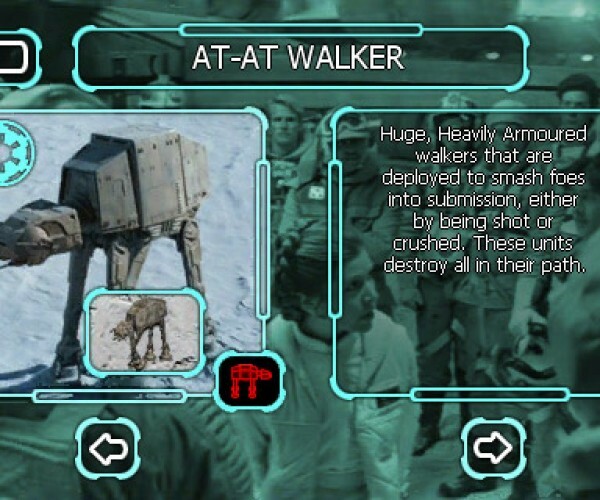 You take on the task of commanding Rebel forces to prevent Imperial troops from reaching the main shield generators before the evacuation of Hoth is complete. 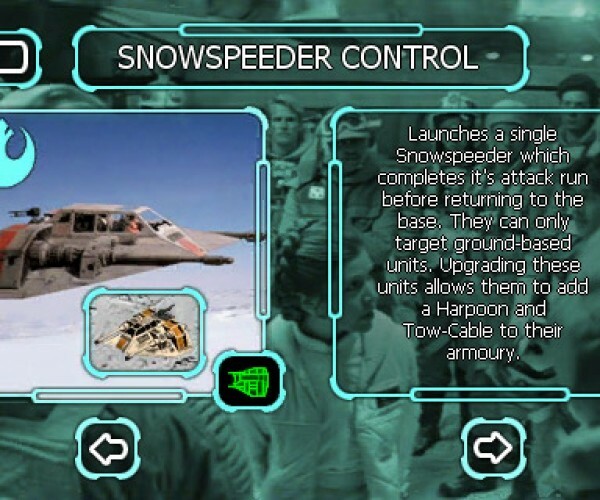 You’ll be put in command of individual soldiers, laser and ion cannons, and can even launch Snowspeeders and X-wing fighters by deploying control towers. 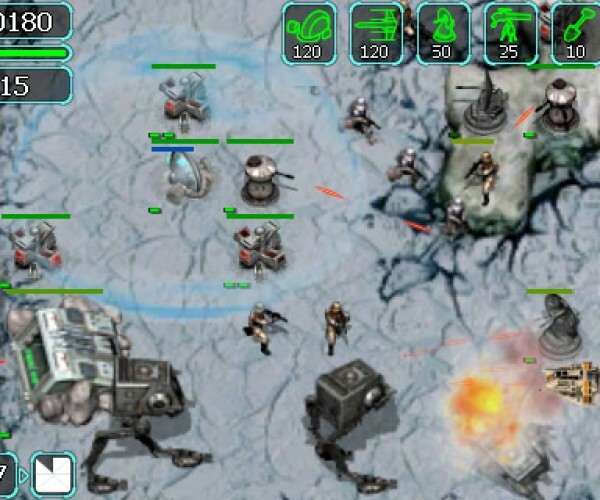 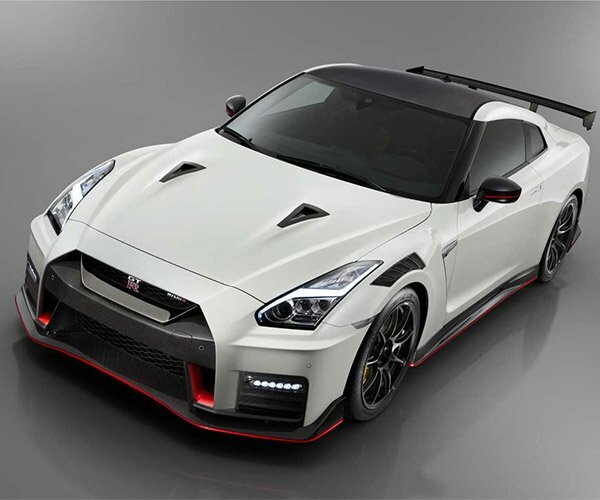 Check out the screenshot gallery below to give you an idea of what you can expect. 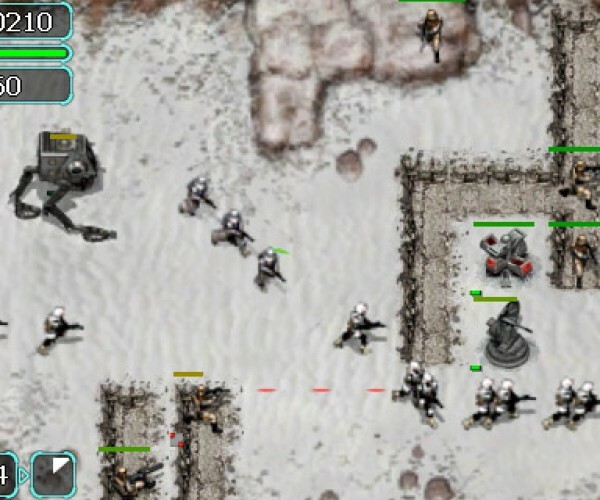 While we haven’t yet had a chance to play the game, it looks like it could be a whole lot of fun – especially for die-hard Star Wars fans. 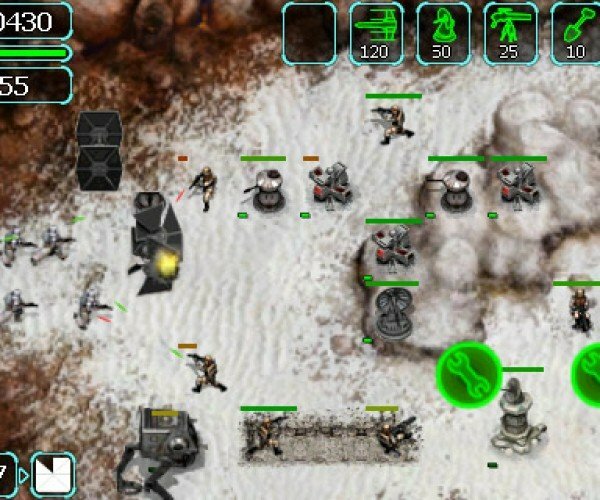 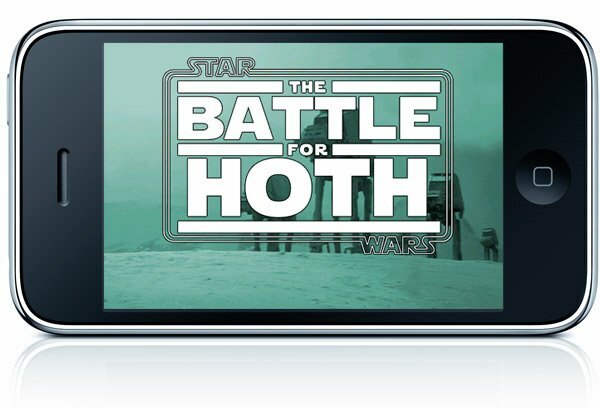 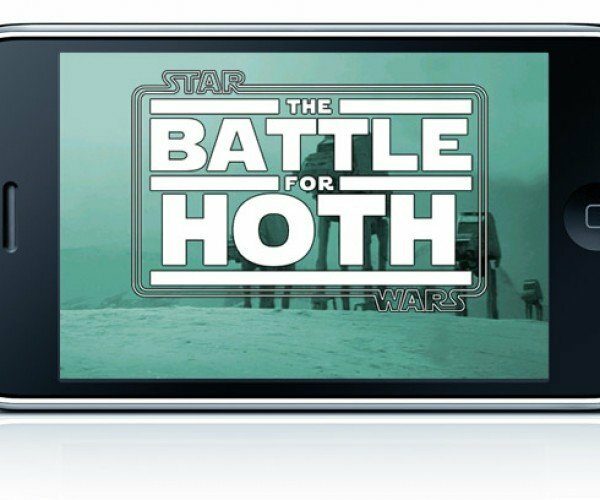 Expect The Battle for Hoth to hit the App Store “any day now”. 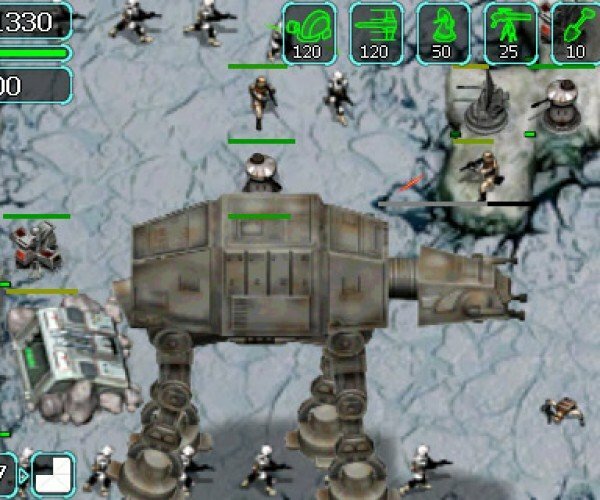 I for one am excited for any iPhone app that allows you to blow up AT-ATs.